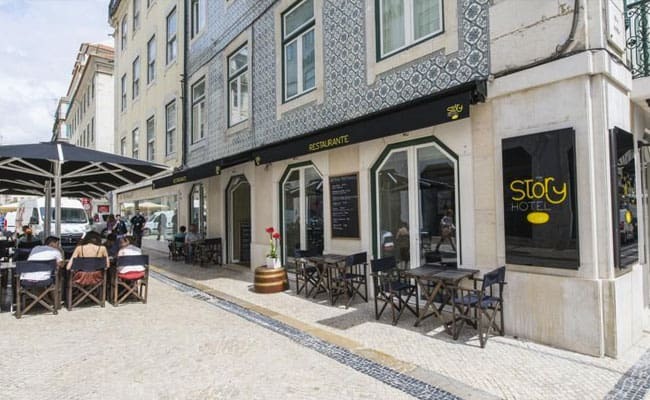 New hotel in Baixa area. Why this hotel? New hotel in Baixa area. Large rooms with great views. Free WiFi. 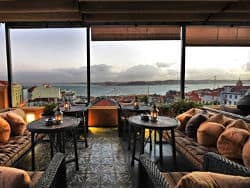 Occupying an 18th century building in the historic Baixa district, My Story Hotel Ouro offers a great base to explore Lisbon. Guest rooms are in classic earth tones, with nice views of the city and the Tejo River. Each large room features a Smart TV, safe and free WiFi. The Attic Room is our favourite. The hotel has its own bar and a 24-hour reception. 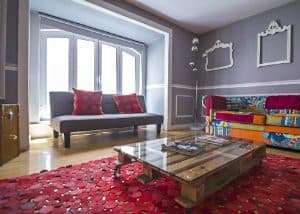 Located in downtown, close to Baixa/Chiado metro station and within walking distance of popular tourist sights, shopping areas and the Bairro Alto gay nightlife.